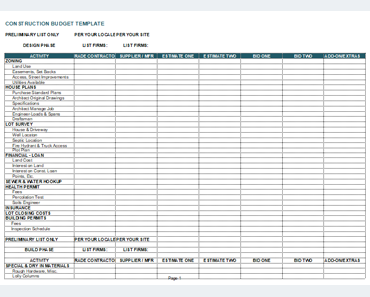 Free budget templates are available for event planning. 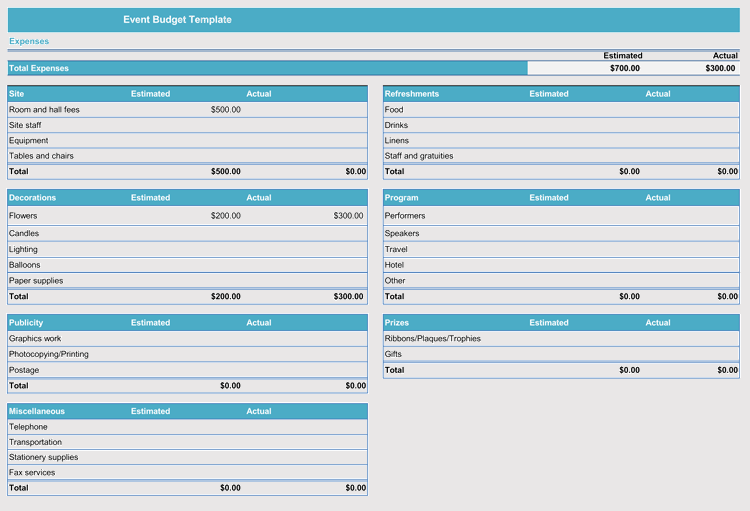 An Event Budget Template can assist a person to plan an event successfully without missing important information. 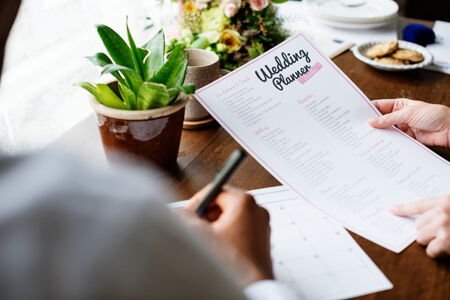 When planning an important event, a person can easily lose track of vital information especially the financial aspects. Keeping track of information is necessary to make the event a success. 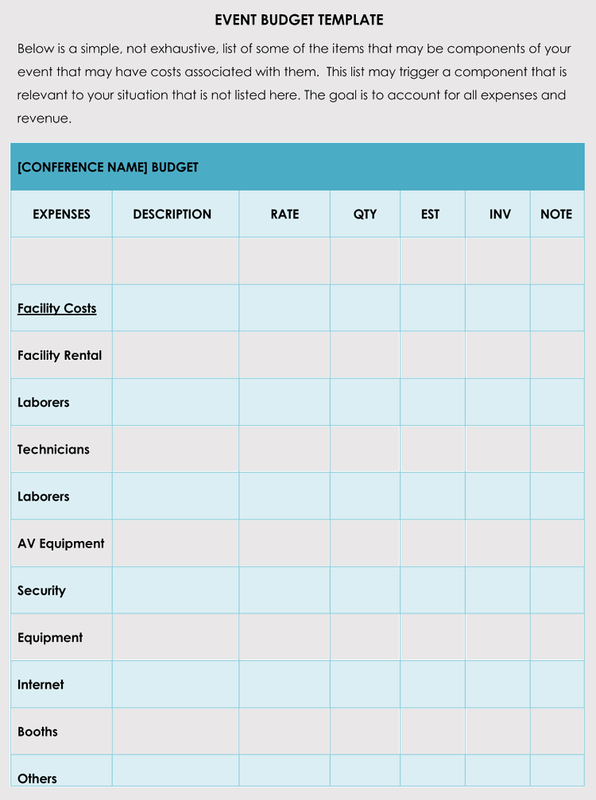 A typical event budget template consists of information, which is in accordance with the event’s theme and what an individual is planning. Not all the events are the same and thus budget is likely to be different for each of the event. 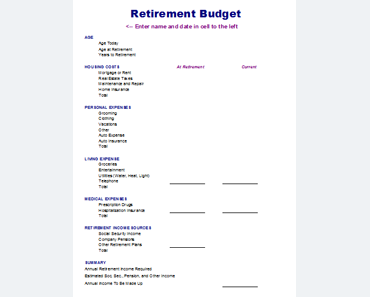 It is important to include the areas, which require the relevant information and the amount, which each section requires. 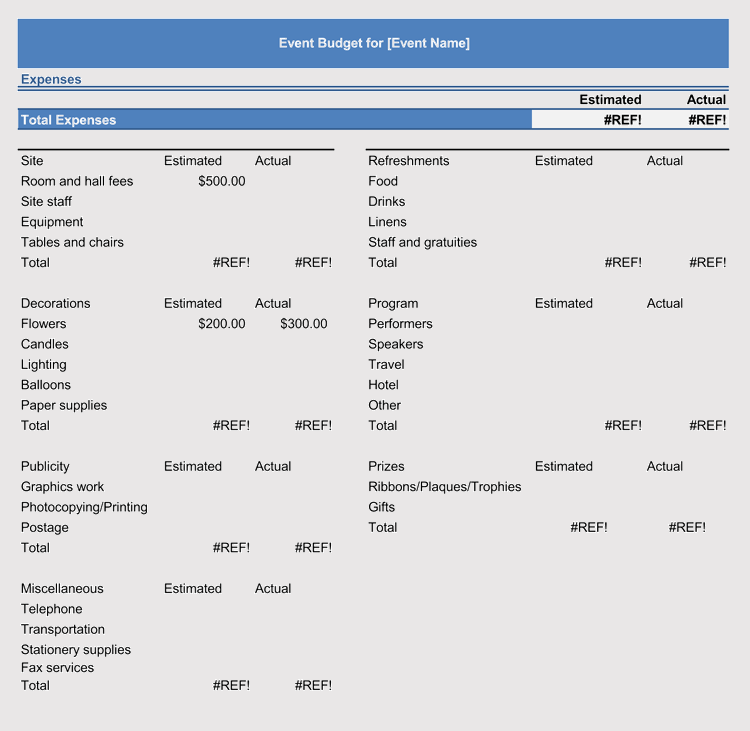 An event budget would contain information about the actual budget and the estimated budget. It would include information about the site. It would include information about the decoration required in the event. It would also indicate information on the publicity of the event. 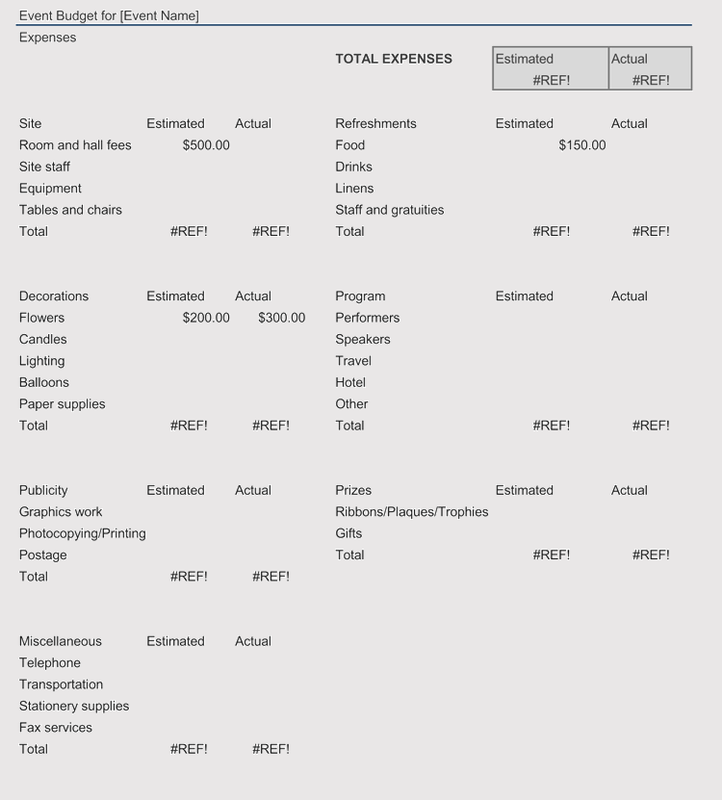 Apart from all this, there would be a section giving information on the miscellaneous expenses. 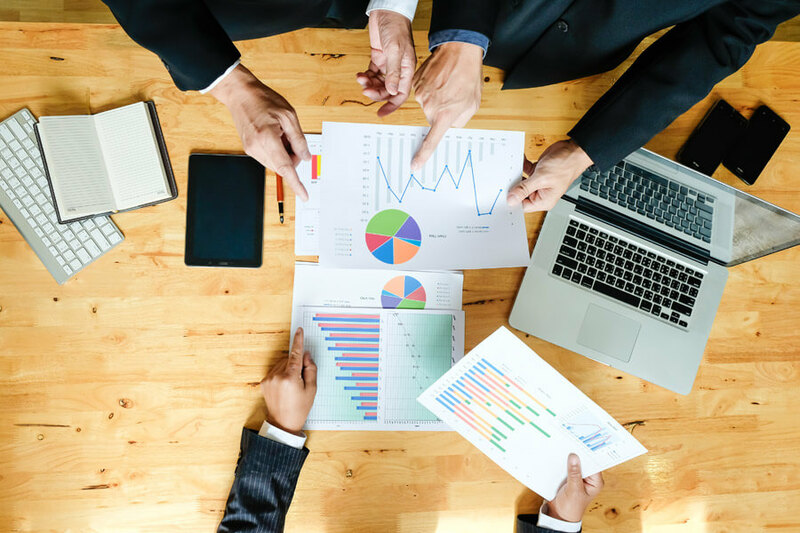 Some people might be renting an area in order to organize an event and thus they would need to include information about the renting space and the associated costs with it. 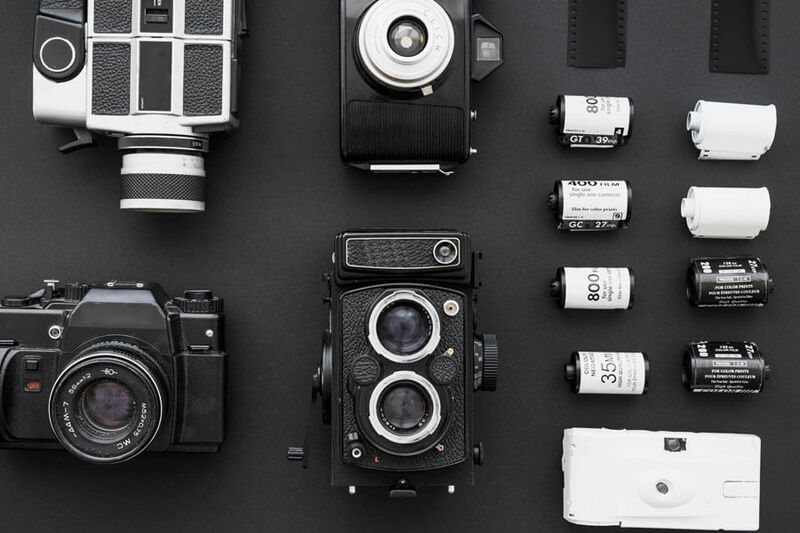 It is difficult to keep track of all the information in one place without the help of a template. It is difficult to keep track of the different sections especially if the event is quite big. 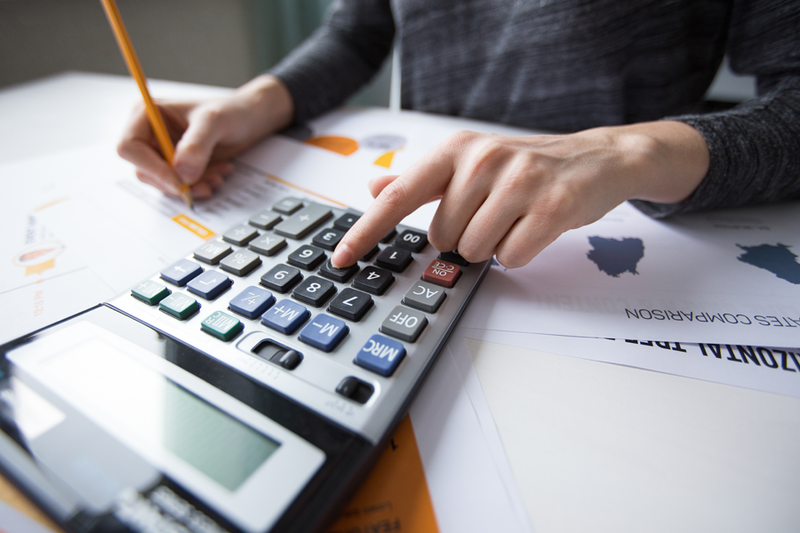 It is important to divide the task and let someone trustworthy handle the finances. 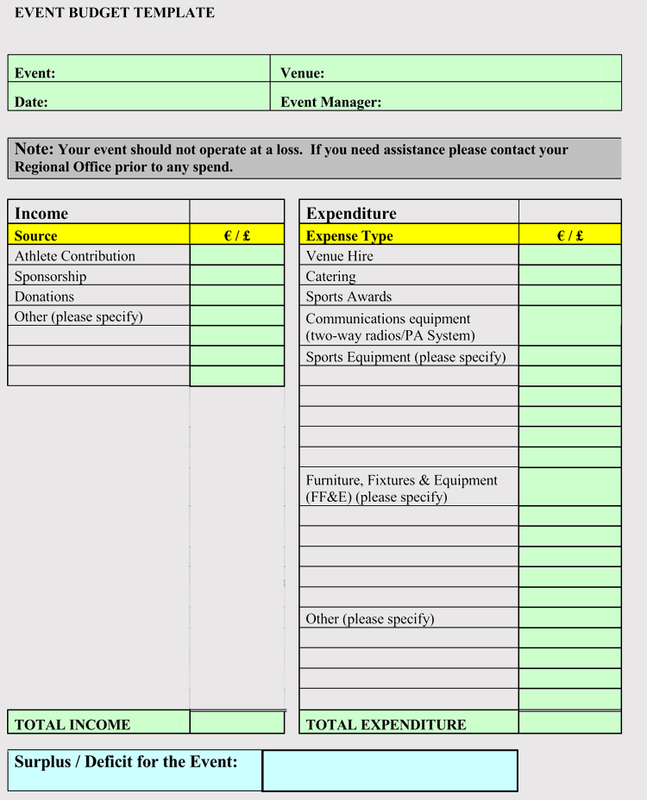 An event budget template can assist in finding the relevant information. 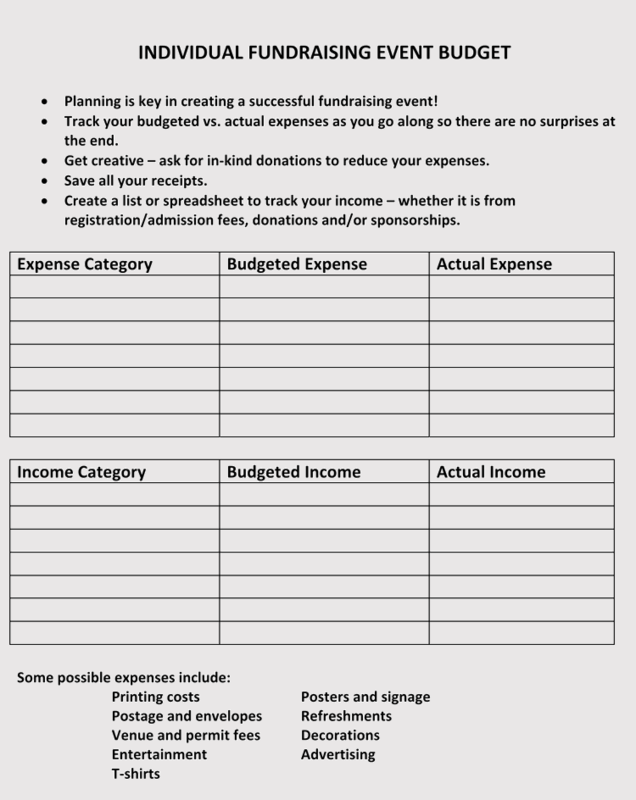 Five free budget templates for event planning and budgeting are available in Excel. 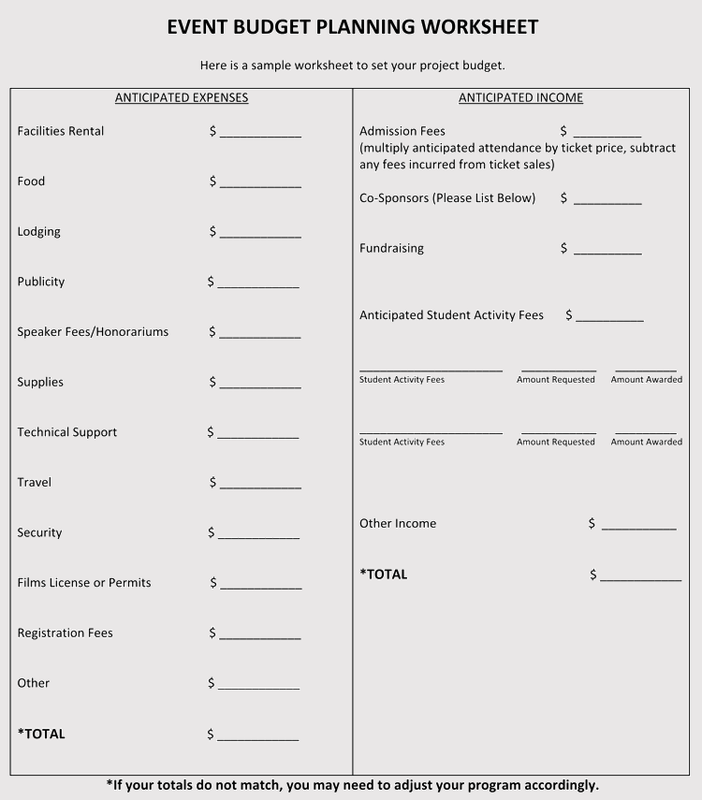 Free event budget template provides information on the total expenses including the information on site, decorations, publicity, and miscellaneous expense like telephone, transportation, and much more. It gives the information on the actual value versus the estimated value. A difference between these values can give a person an idea on how much they had been expecting and how accurate they had been in their expectations. 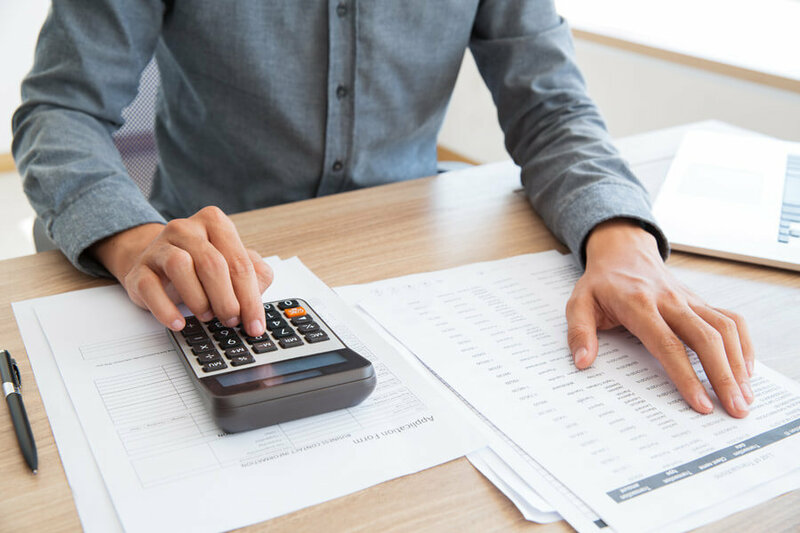 The lower the difference, the better since it would depict that a person is able to estimate the expenses accurately for the event planning. 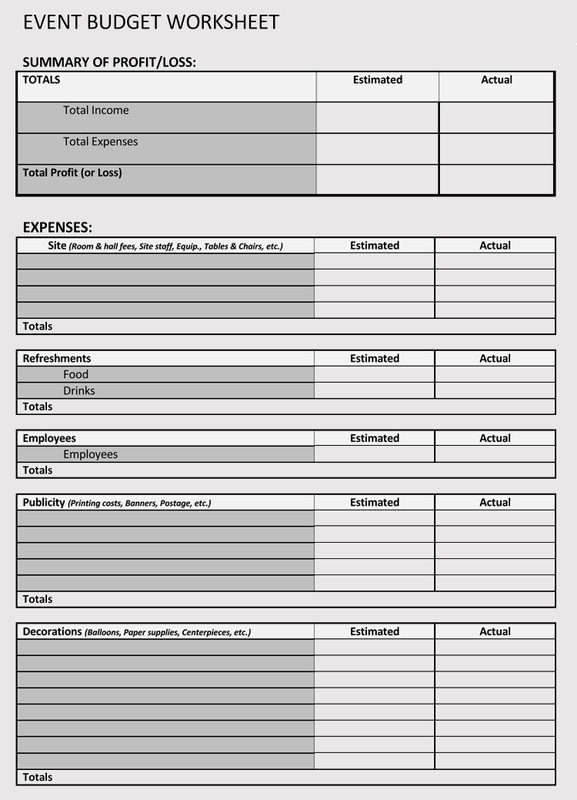 A free event budget template can also give information about expenses along with a description, rate, quantity, notes, and much more. 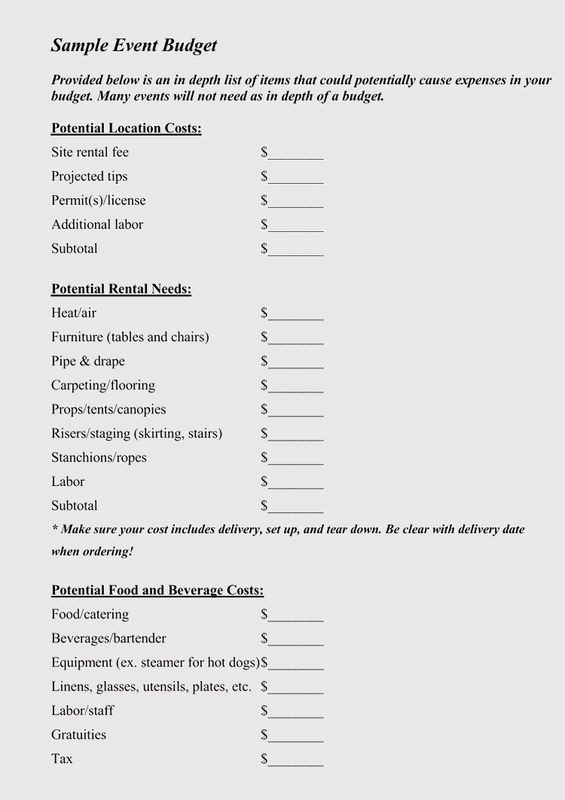 A free event budget template can also be general in a list format giving information on the potential location and potential rental needs. 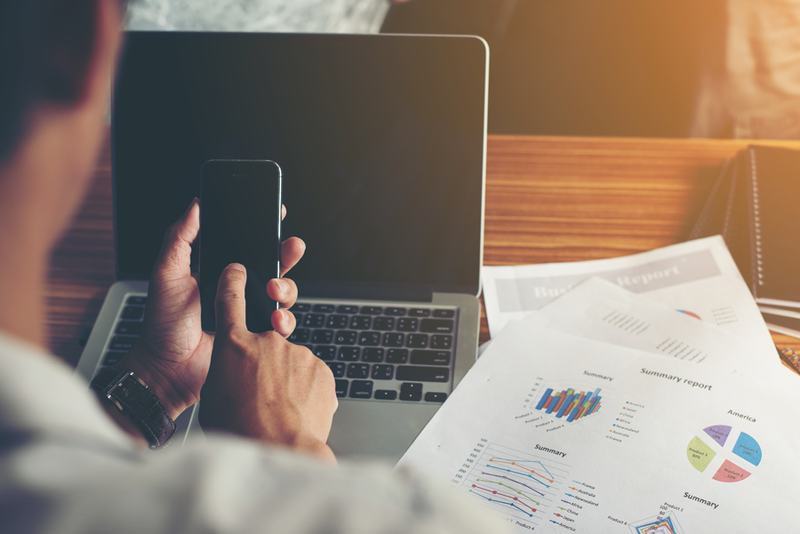 When an event is around the corner, it becomes difficult to keep track of time, budget, and everything else, which is vital to make the event a success. 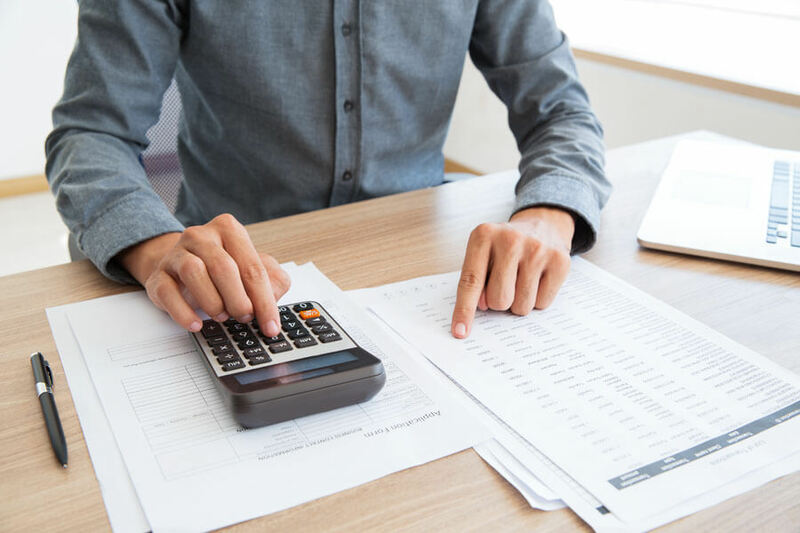 The very first thing that a person should do before initiating the preparations for a certain event is to set aside a certain budget for the event after calculating an estimated value through a free budget template.